April 25, 2015, will be forever etched into the psyches of millions in Nepal. A 7.8-magnitude earthquake erupted causing widespread catastrophic devastation throughout the country and as far as eastern India. Between the initial earthquake and powerful aftershocks, thousands of poorly constructed homes came crashing to the ground in mere seconds. Then, 17 days later, another major earthquake violently ripped through this utterly fragile nation. More than 8,000 people are believed to be dead, over 14,000 have suffered injuries, and hundreds of thousands are completely homeless. In a matter of days, our international development team was able to fly to Kathmandu to assist in aid distribution and begin devising a strategy for rebuilding efforts. While the majority of media attention highlighted aid distribution in Kathmandu, remote mountain communities were the most deeply affected—and overlooked. These villages remained largely unreached in the days and weeks following the earthquakes. And it is in these regions where World Help has been focusing our time and energies. Since 1997, World Help has been investing in Nepal through spiritual development programs and child sponsorship. We have built strong partnerships with trusted nationals who are committed to spreading the message of the Gospel. Since the quakes, these strategic partnerships have allowed us to reach thousands in isolated areas with life-saving supplies, tents, medicine, and more. Only with your help are we able to continue relief efforts in these remote areas. The months and years ahead will be incredibly difficult for the people of Nepal. Officials are estimating the recovery process will cost no less than $2 billion. That is why World Help is inviting you to walk alongside us to rebuild a Nepal that is stronger than ever. Our vision is two-fold: to maintain the distribution of critical humanitarian aid and to begin rebuilding in some of the hardest hit villages. In crisis situations, acting quickly can mean the difference between life and death for thousands. 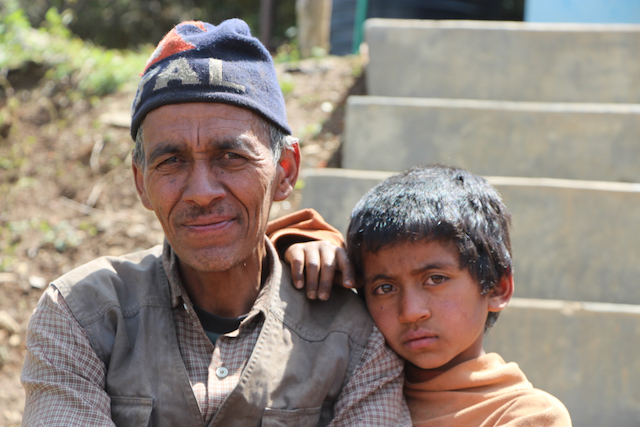 You can provide a Nepali family with life-saving aid for one month for as little as $50. 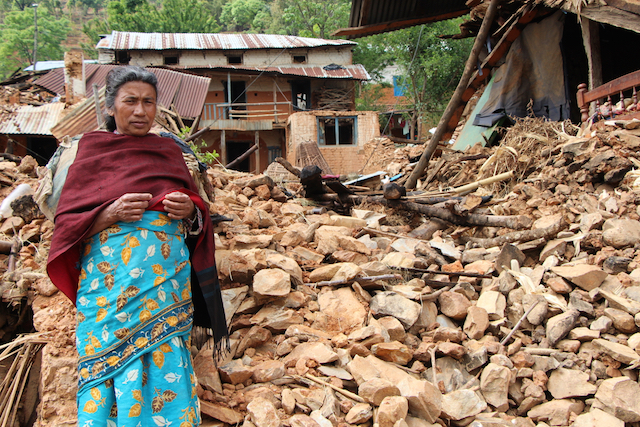 In the days, weeks, and months ahead, the Nepali people will face a number of overwhelming challenges. We are currently partnering to repair children’s homes, mountain schools, 50 churches, and 50 family homes that were destroyed by the quakes. Our strategy also includes digging clean-water wells in several impoverished communities. These investments will restore hope to thousands of devastated Nepalis. 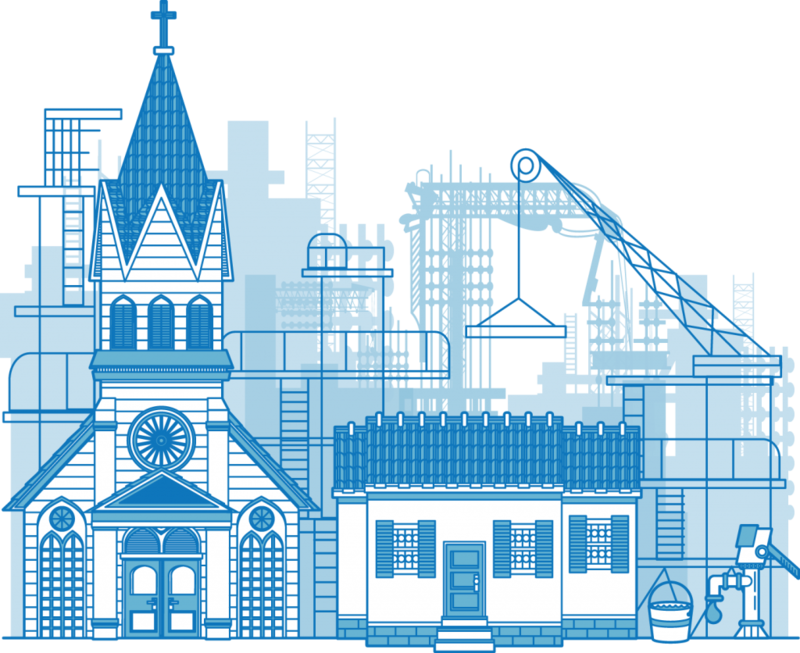 Your gift to rebuilding efforts will fund the construction and implementation fees of one of the following sustainable investments. These investments will restore hope to thousands of devastated Nepalis. Read stories, see photos, and watch videos from our team as we continue to respond to this crisis. Asmita was only 5 years old when her mother died giving birth to . . .
“Too much, too little, and too dirty” — that’s how one . . .
“Jesus answered, ‘Everyone who drinks this water will be . . . But they who wait for the Lord shall renew their strength; they . . .
Maybe you’ve always had a heart for reaching the world with the . . . 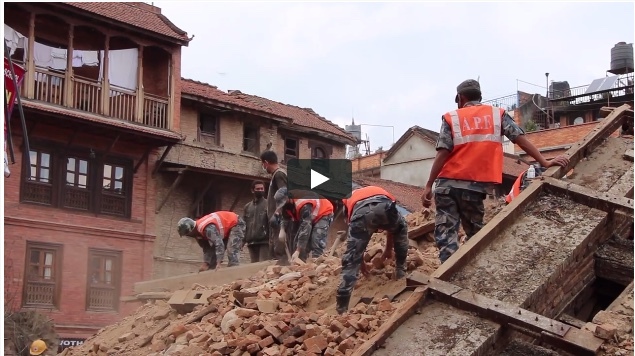 When massive earthquakes hit the country of Nepal in 2015, it . . .
It’s been nearly two years since a massive earthquake . . .
With its snow-covered peaks and rolling green hills — not to . 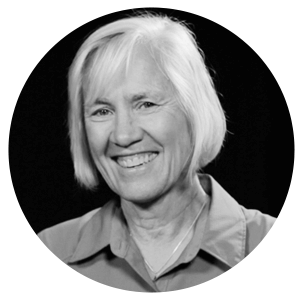 . .
Pray: We believe that nothing of eternal significance is accomplished apart from prayer. 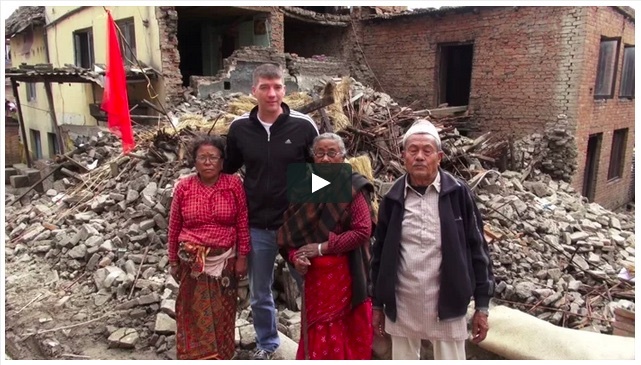 Partner with us right now to pray for the Nepali people during this devastating time. Pray for our staff, our partners, and everyone involved in the relief efforts. Pray for God to use this catastrophe to show His might, power, and love toward all people. Give: In life or death situations, every dollar counts. We’re looking for an army of supporters to help provide food, water, medical supplies, and other life-saving resources to earthquake victims. Start saving lives with us today. Sponsor a Child in Nepal: One of the very best ways we can create a better future for Nepal is to invest in her children. With the stability of the country in jeopardy, help is needed now more than ever before. Give a Nepali child a second chance. Join our family of sponsors today.